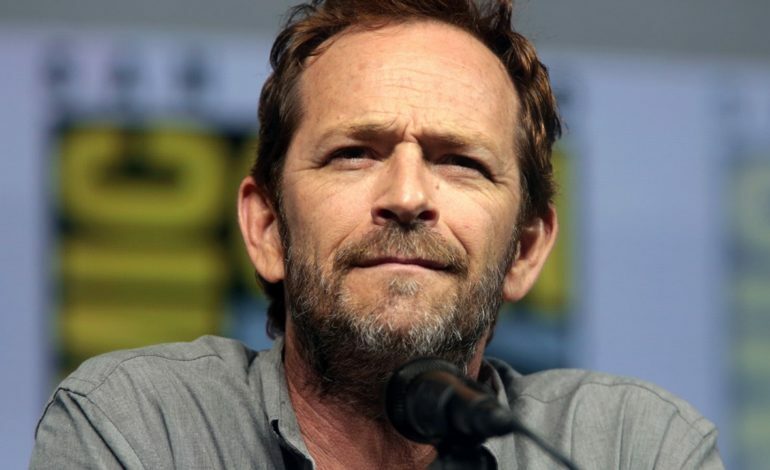 ‘Beverly Hills 90210’ and ‘Riverdale’ star Luke Perry died Monday morning after suffering a recent stroke. According to TMZ, Perry died at St. Joseph’s Hospital in Burbank. He was surrounded by his children, fiancé, and several other family members at the time of his death. He died at the age of 52.